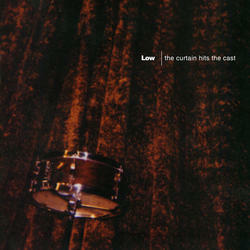 (2-LP set) The Curtain Hits The Cast is the 3rd album from Duluth, MN slo-core pioneers, Low. 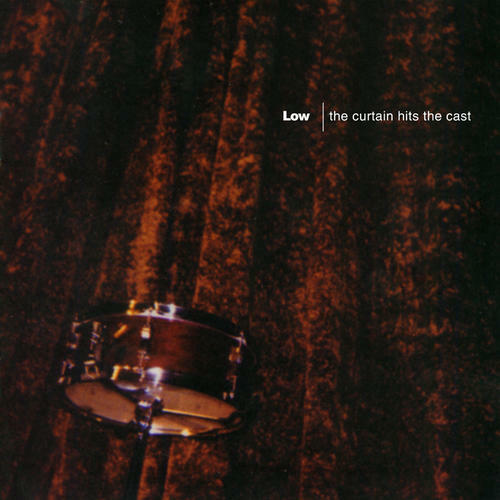 Originally released in 1996 on Virgin Records subsidiary, Vernon Yard, TCHTC garnered massive praise, including an 8.5 rating from Pitchfork, and remains a fan favorite to this day. Long out of print, the album is lovingly reissued here by Plain Recordings on double 180 gram vinyl LP.